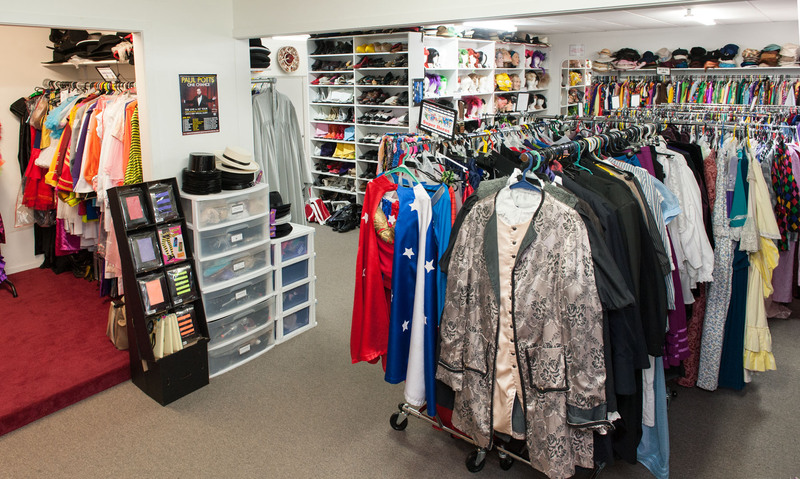 Animal noses, headgears and zoo character add ons. 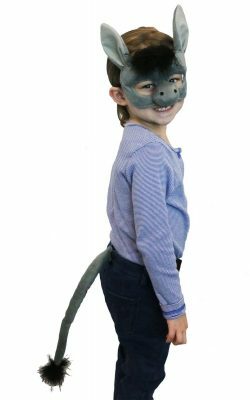 Deluxe grey donkey accessory set with headgear and tail. 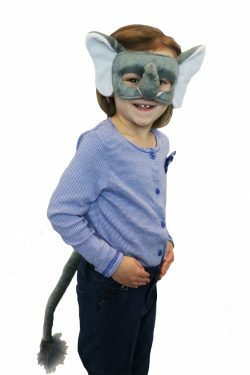 Deluxe grey elephant accessory set with headband and tail. Deluxe fox animal accessory set with headgear and bushy fox tail. 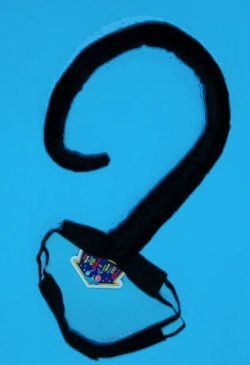 Black cat accessory set with headgear , bowtie and tail. Black cat ears on headband. 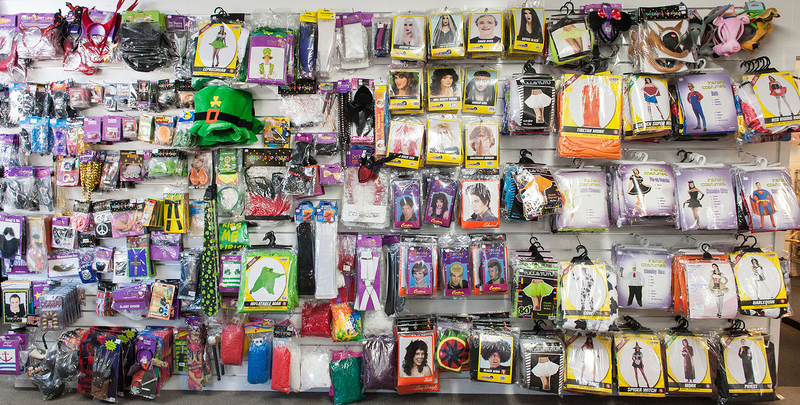 Add a tail for fun. 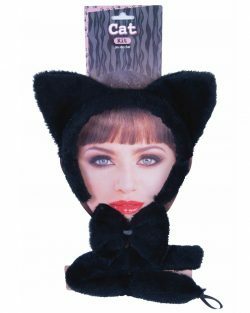 Adult cat set with three pieces including a headband, choker and tail in black. Black bendable cat tail. 3 foot long. 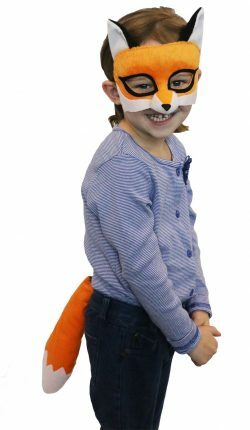 Orange and white deluxe animal fox set with headgear and tail. Jumbo black fur covered Gorilla latex hands. 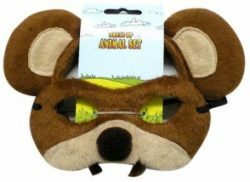 Bear animal headband and mask set. 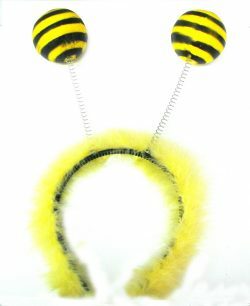 Yellow and black bumble bee boppers on headband. 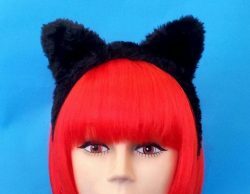 Cat ears headband and black bell collar set. 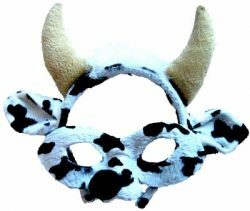 Cow black and white animal headband and mask set. 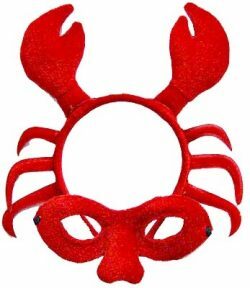 Crab half mask on headband. Team up with the Grey Seal and a Penguin.